Your pet is a valuable member of the family. But, when moving long distances, it isn’t always possible or practical to take the pet with you in the car or airplane. In some cases it is better to use professional pet shipping services. All reliable pet shipping services will require that your pet is up to date on immunizations and also want copies of medical records. If the service doesn’t require this then look for a different pet shipping company! There are pros and cons with air and land travel for your pet a good pet transportation service will other both options, and explain the options clearly. You shouldn’t feel pushed into one option or another. Airline transportation for your pet has the benefit of being faster, but it can also be very stressful for the pet. There are also stricter rules about what type of kennel must be used the types of animals permitted and documentation. In some limited cases your pet may even be allowed in the cabin of a plane. Land travel takes longer and can also be stressful for the pet, but your pet will be able to stay awake during the trip and will be able to go out for walks and fresh air. Your pet will also be with the professional during the entire transport so any emergency health issues can be addressed right away if necessary. 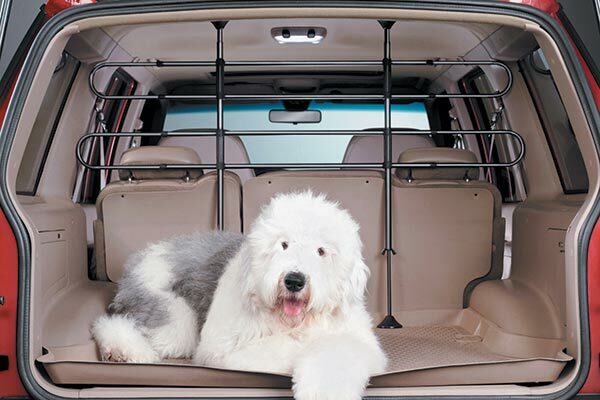 When using pet transportation services, the animal often has to stay overnight in the transporter’s kennel. If possible always see the conditions of the kennel first. Make sure the kennels are of good size that they have 24/7 attendance and the facilities are clean. The best pet transportation services not only are familiar with the rules and procedures for moving pets, but also are trained in caring for the animals. Ask what type of animals they specialize in (a service which transports cats might not be qualified to transport your snake! ), how long they have been in business, and their educational background.